If you are looking for quality auto service in Vaughan for your vehicle, we recommend that you visit Pfaff Autoworks today! If you have been in a collision and your car needs repairs, if your car has been dinged by rocks or other objects on the road, or if you need your windshield and glass repaired, Pfaff Autoworks can do all of this for you and more. 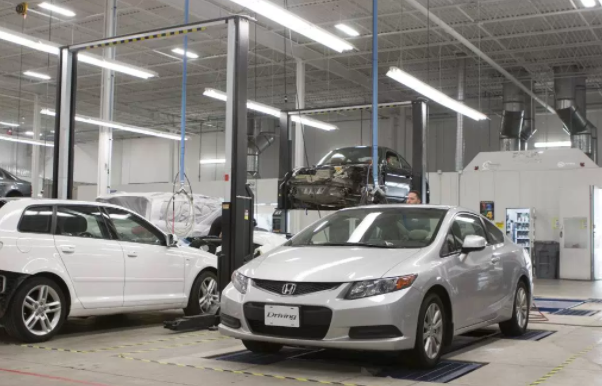 If you are looking for auto service in Vaughan that matches any of the above mentioned auto services, then you should consider Pfaff Autoworks today. For more information about auto service in Vaughan from Pfaff Autoworks, please feel free to continue browsing through our website. If you would like more interesting content like what you just read, please visit our blog page. You can contact us at 1-866-674-3927 or by filling out our contact form on our website.